Sometimes simplicity is key! 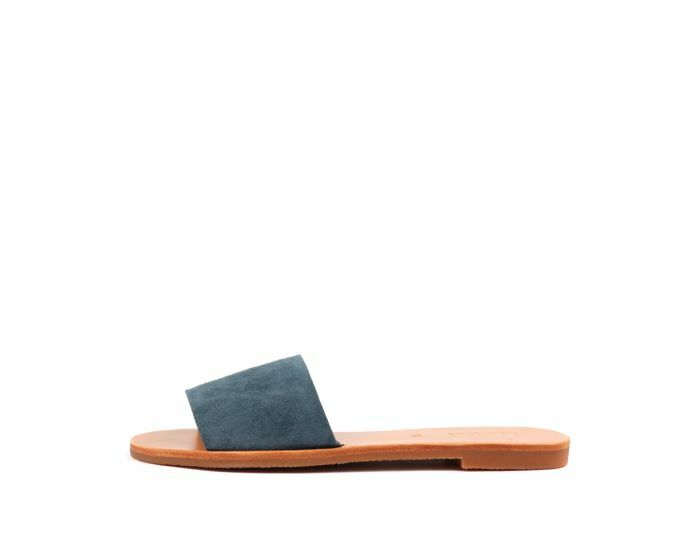 This fun slide has a natural leather footboard and a broad strap that crosses over the foot. Chic and minimalist, it will be an effortless go-to for your summer wardrobe.